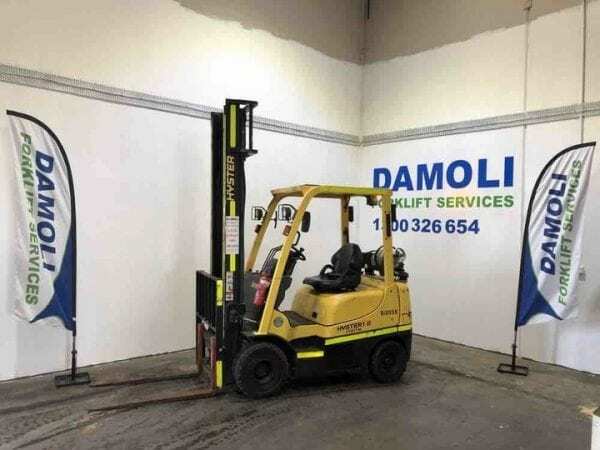 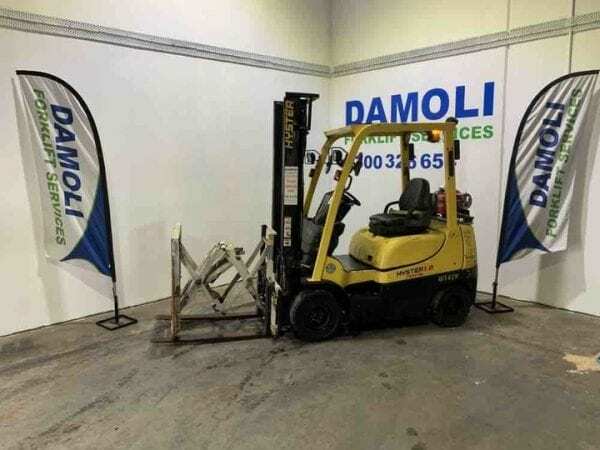 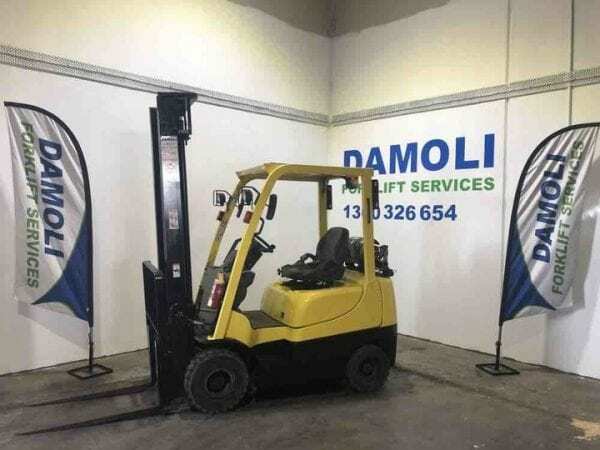 Great little work horse in excellent condition and ready to lift your operations. 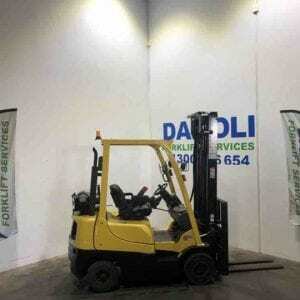 This late model 2 tonne Hyster can be delivered to your site as early as today for a demo. 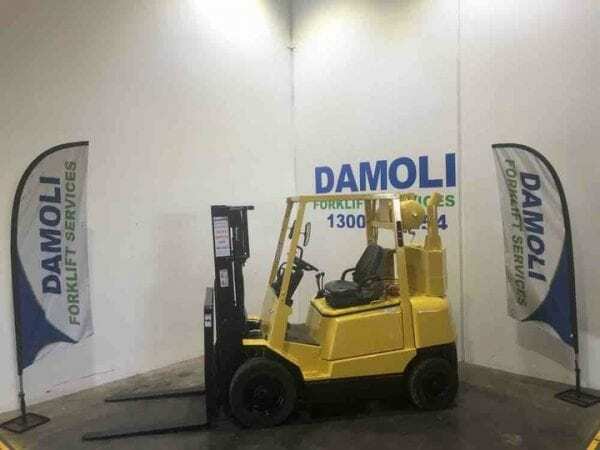 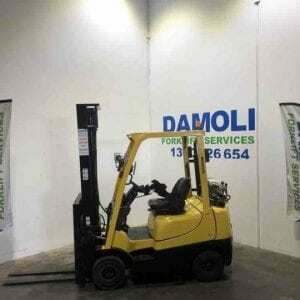 This forklift is very comfortable to drive and comes serviced and with 12-month warranty for peace of mind. 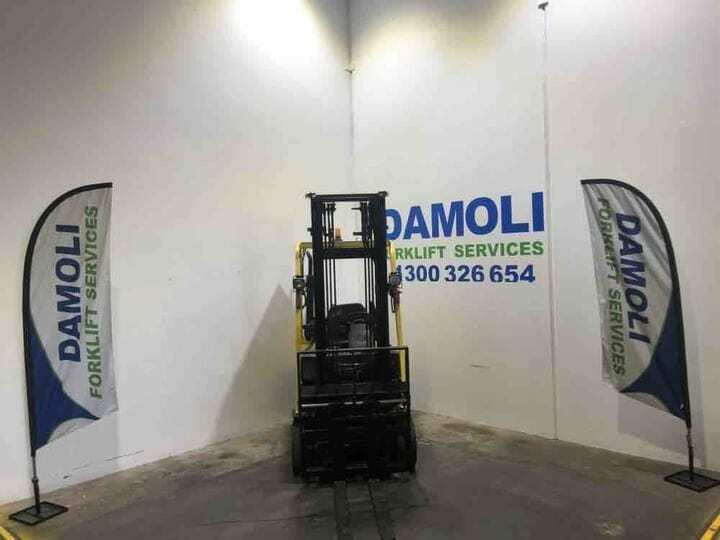 We encourage you to watch the video attached on the starting, braking, lifting and all other operations to show how this unit could add value to your organisation. 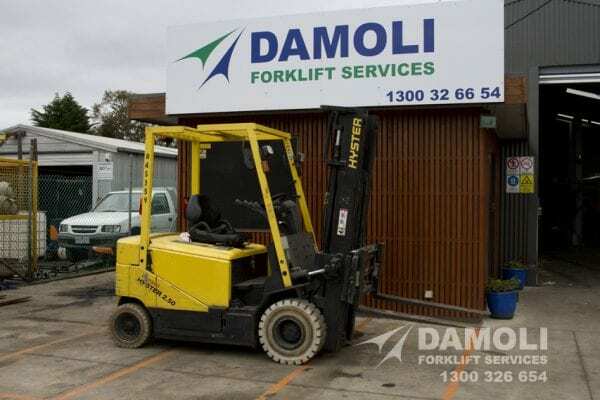 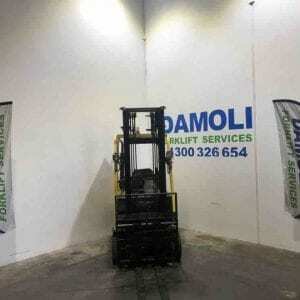 If this forklift is not what you are after we have over 160 forklifts to choose from. 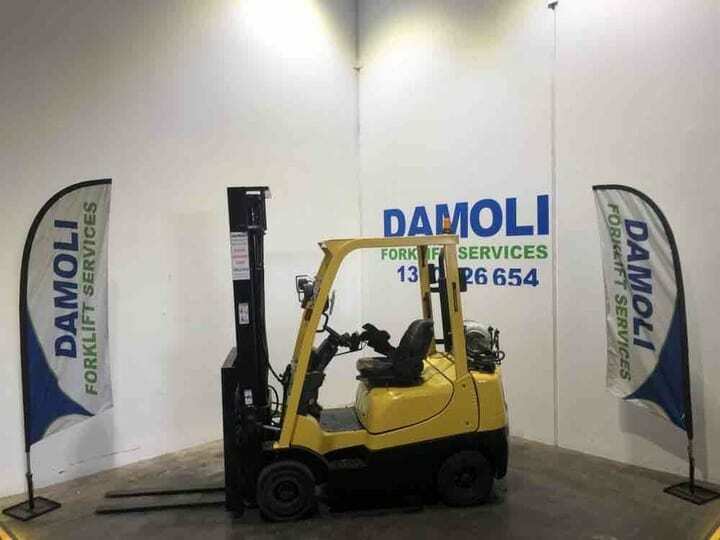 We would like to offer your business several options to start lifting your cash flow immediately. 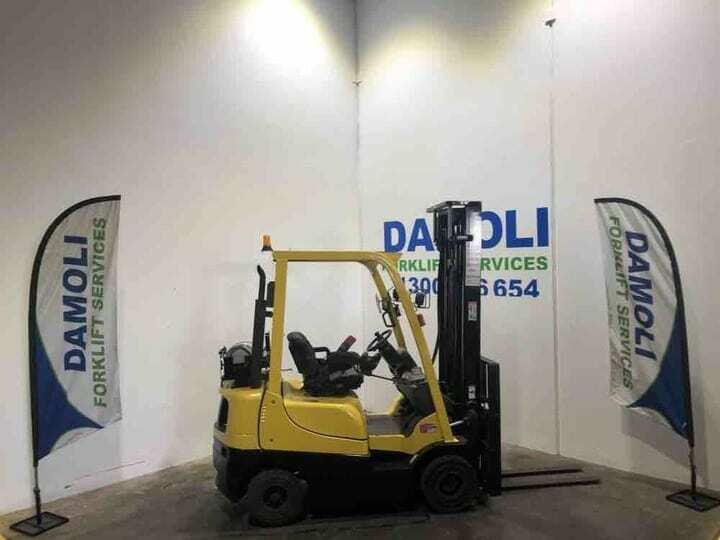 Finance is available to all company’s whether it be large or small with very competitive rates.